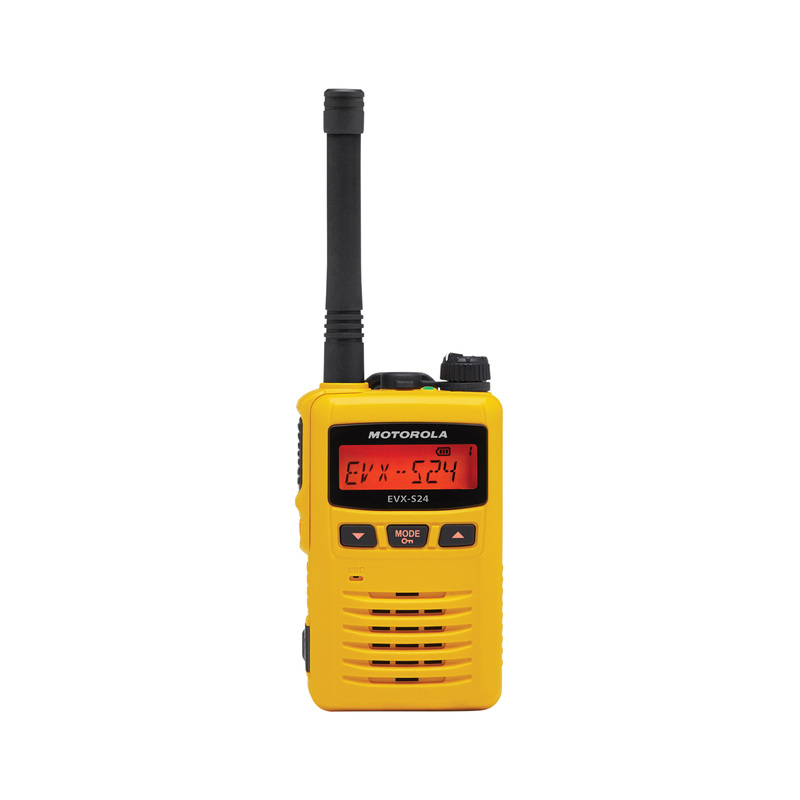 EVX-S24 operates in both analog and digital modes can can be used with any existing analog two-way radios. Digital eliminates noise and static from voice transmit to only deliver the intended voice message crisply and clearly. EVX-S24 has enhanced voice quality.